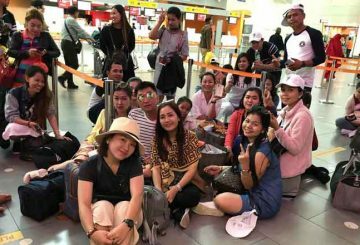 Higher living incomes is prompting more and more Cambodians to travel abroad. 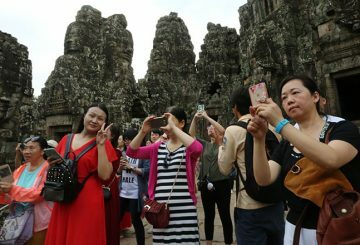 China’s tourism sector is seeing a vibrant change in consumption patterns. 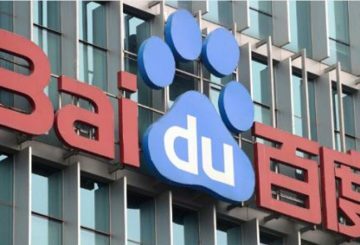 Baidu partners with Ctrip to make travel services smarter. 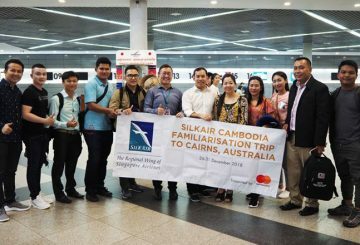 I was fortunate to have experienced such – all thanks to SilkAir – as I, along with travel agents and journalists, visited the city of Cairns in Australia through the “SilkAir Cambodia’s Familiarisation Trip to Cairns”. 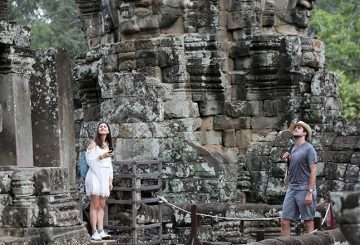 The UK’s edition of National Geographic Traveller includes Cambodia in its ‘Cool List’. 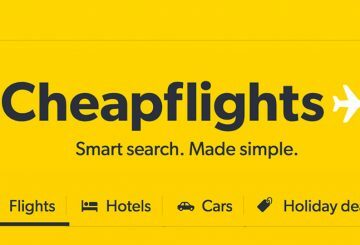 Dear travel junkies, here’s a perfect mobile app for you – CheapFlights! 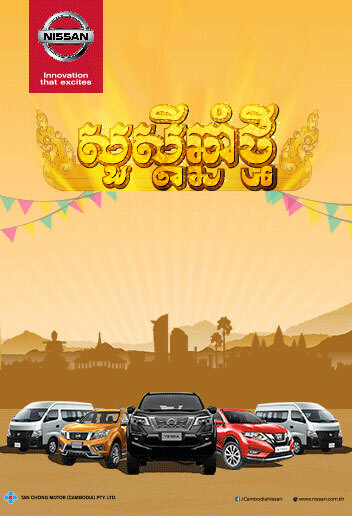 The Apsara Authority is planning to repair all roads under its control. 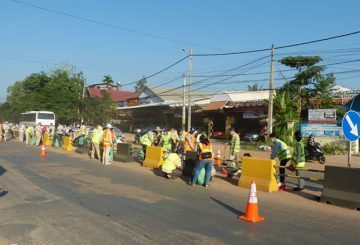 The Apsara Authority is planning to repair all roads under its control in order to facilitate travel as a inter-ministerial committee is preparing to further develop the tourism sector in Siem Reap province. 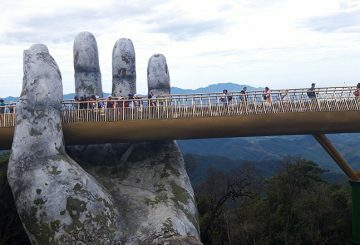 I was in Taiwan three years ago. 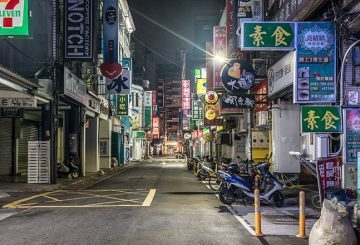 I travelled around the streets of Taipei, taking a peek at every corner, every store, every human being I passed by. I saw how the day started and how it ended in the modern metropolis. 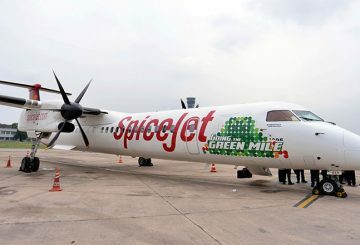 India tests its first biofuel-powered plane that aims at cutting down air travel costs. 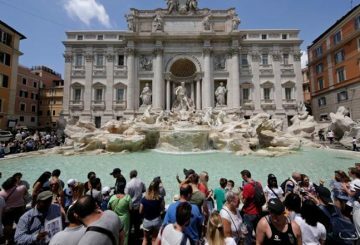 Hospitality insiders discuss the main trends, including the rise of design hotels. 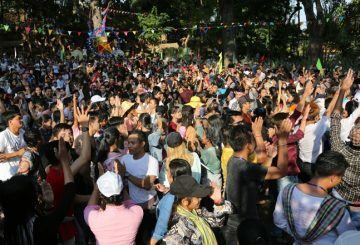 Number of Cambodians visiting Vietnam has boomed in the last few years. 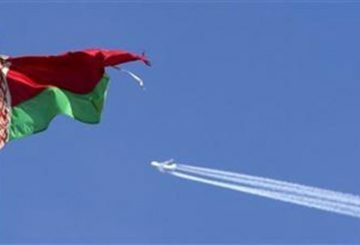 Belarus has ratified the intergovernmental agreement on visa-free travel with China. 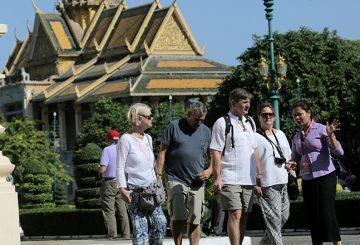 A new fair organised by the Cambodian Association of Travel Agents (CATA) will be held in the capital next month to promote local tourism destinations and products. 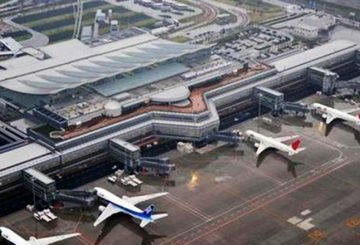 Governments need to urgently tackle a capacity crisis facing airports. 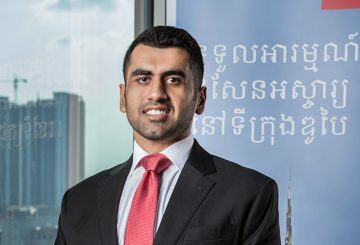 The Emirates Group notched up its 30th consecutive year of profit – hitting a cool USD 1.1 billion. 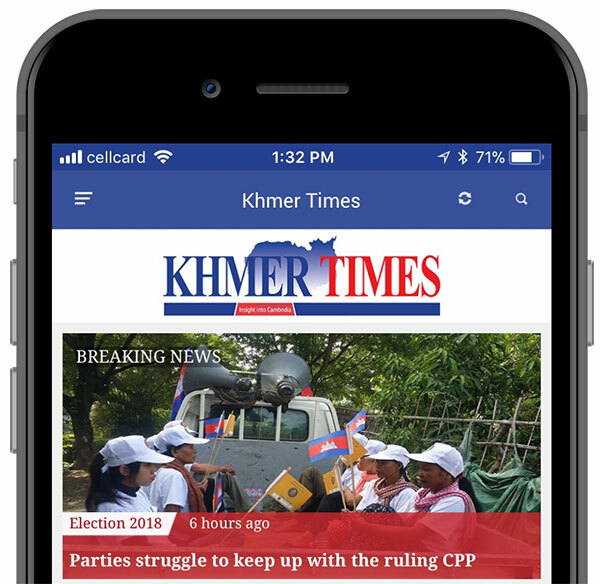 Lanmei Airlines and JC International Airlines sign agreements with software giant Sabre. 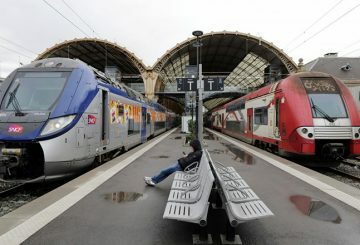 Millions of French commuters suffered a second consecutive day of travel chaos in a dispute over reforming the SNCF railways. 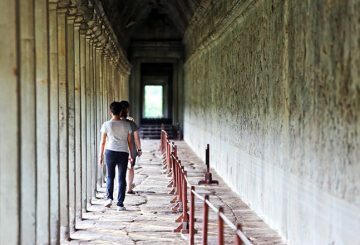 Tourism industry is booming as travellers find more intrepid ways of exploring the globe. 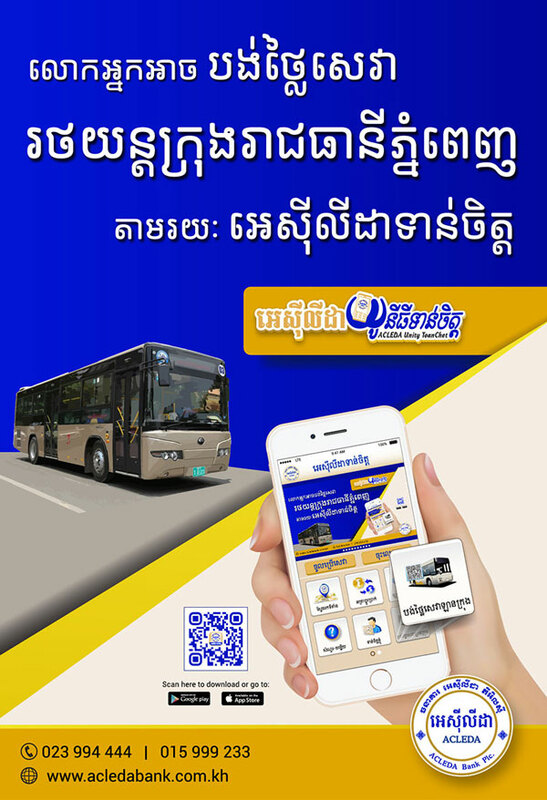 Booking a travel ticket online is easy and secure with BookMeBus, an app that lets you access bus ticketing portals in Cambodia. 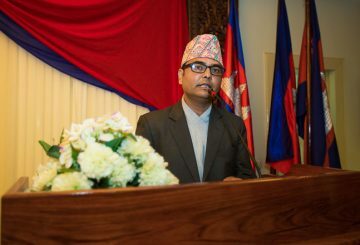 The delegation from the Nepal Tourism Board, Nepal Airlines and representatives from the Society of Travel and Tour Operators Nepal organised a Nepal night reception with a B2B Session between the Travel Tour Operators of Nepal and Cambodia. 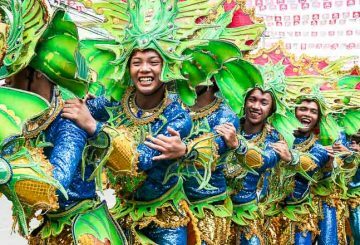 The country’s official tourism tagline is “It’s More Fun in the Philippines” and for sure, massive fun is part of any holiday in the 7,641-island country.